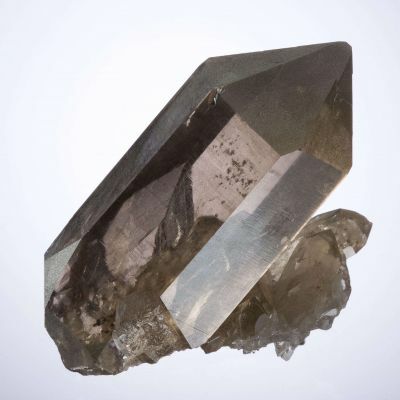 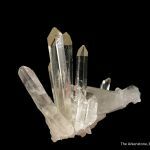 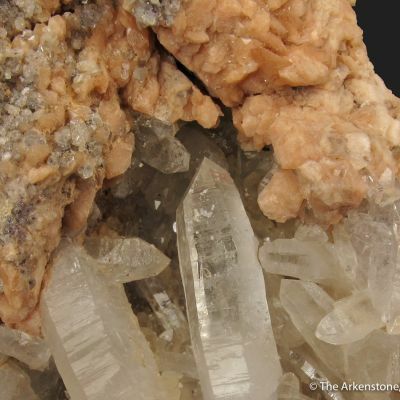 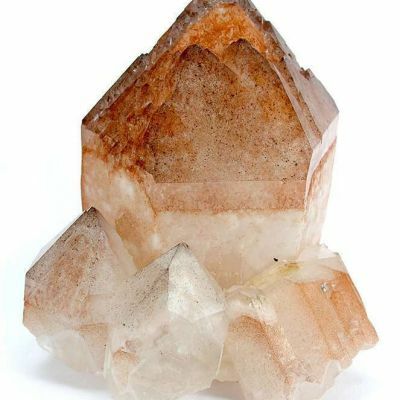 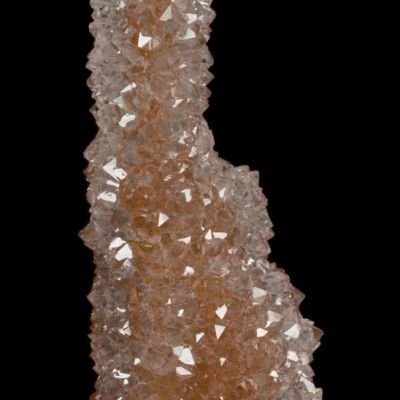 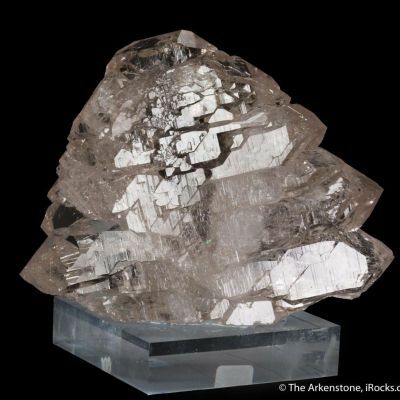 Val d'Isere Quartz specimens are a sought-after European classic. 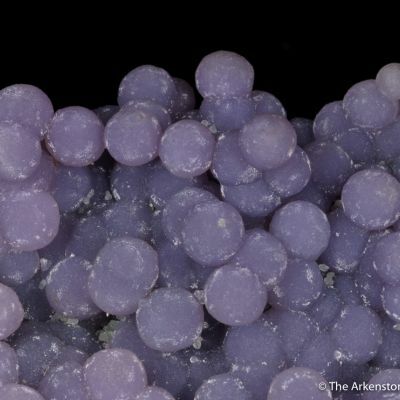 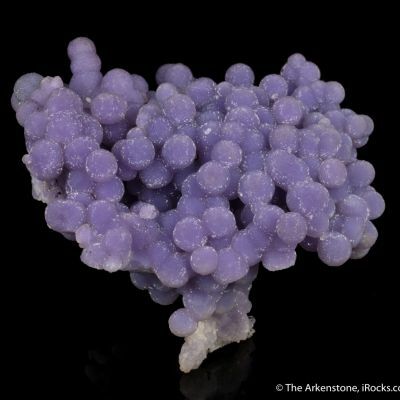 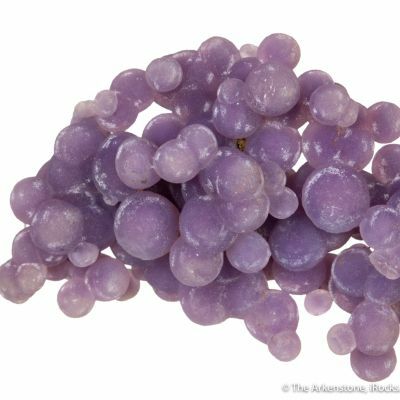 Clusters such as this one are strikingly beautiful, composed of water-clear gem points. 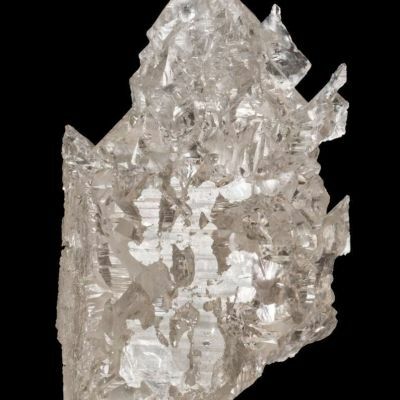 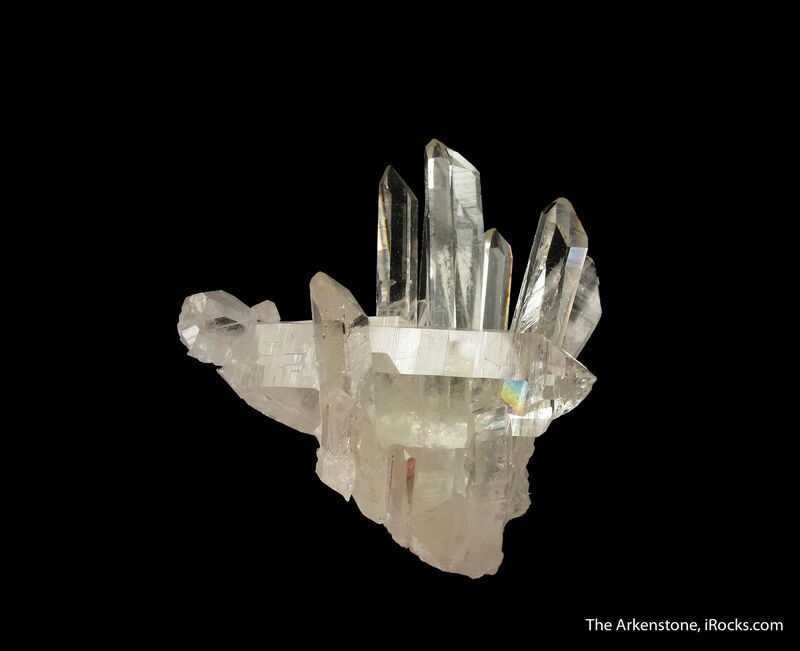 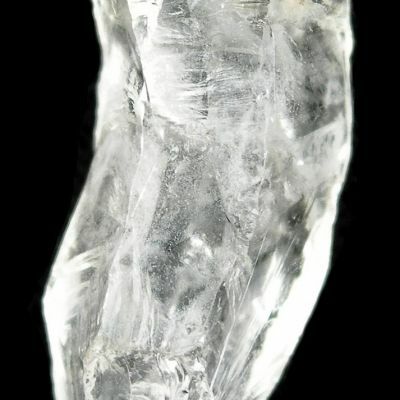 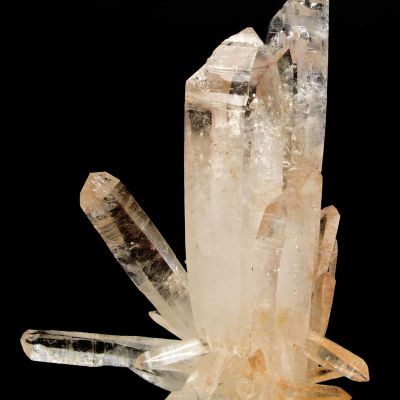 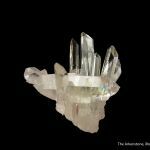 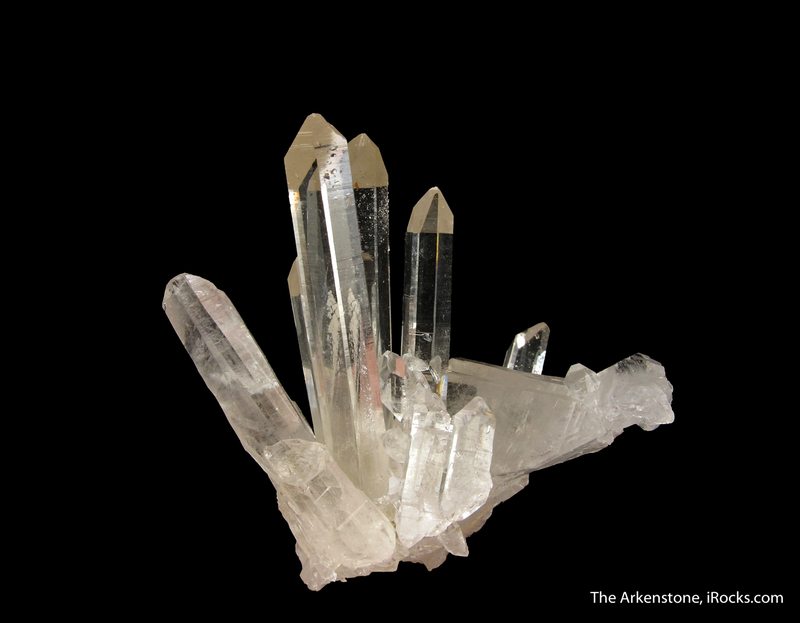 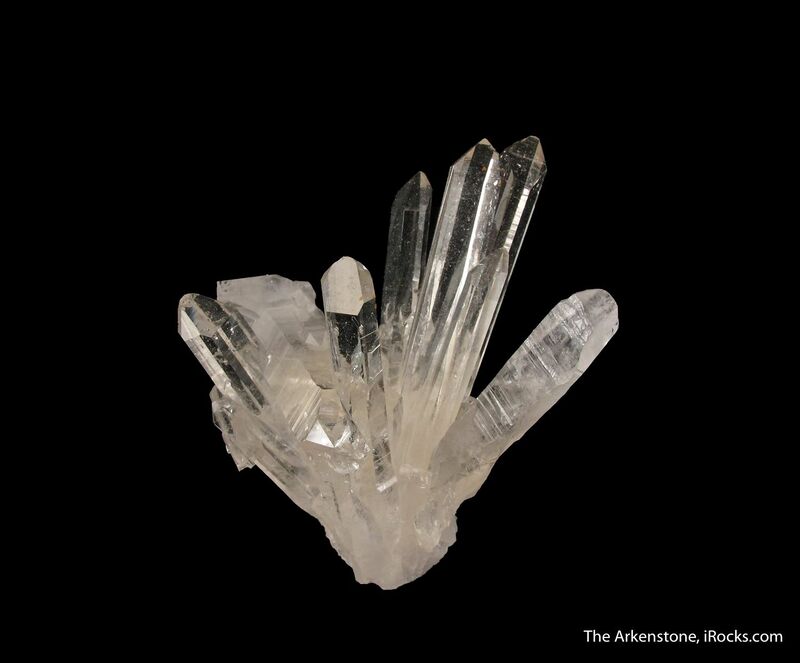 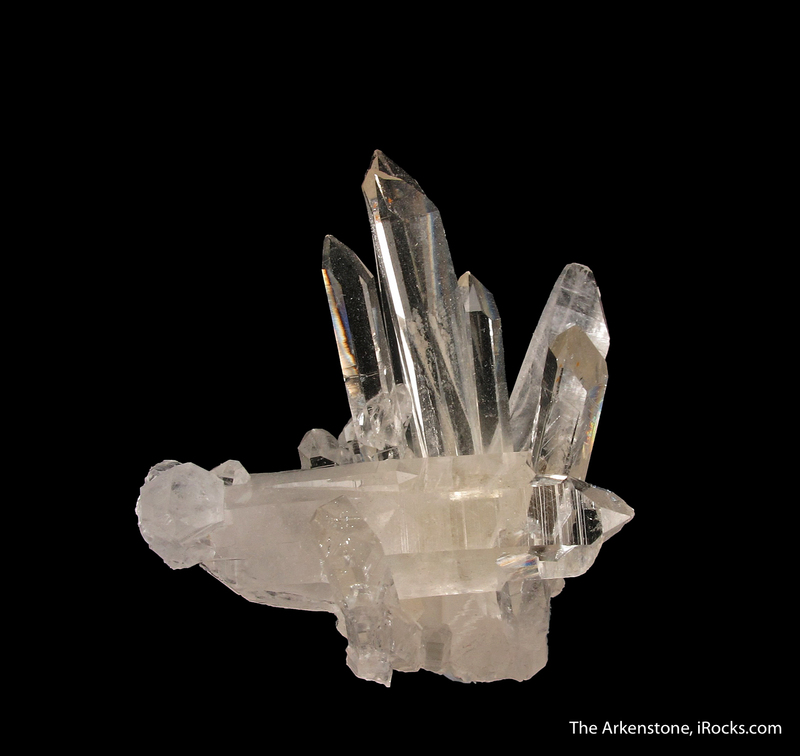 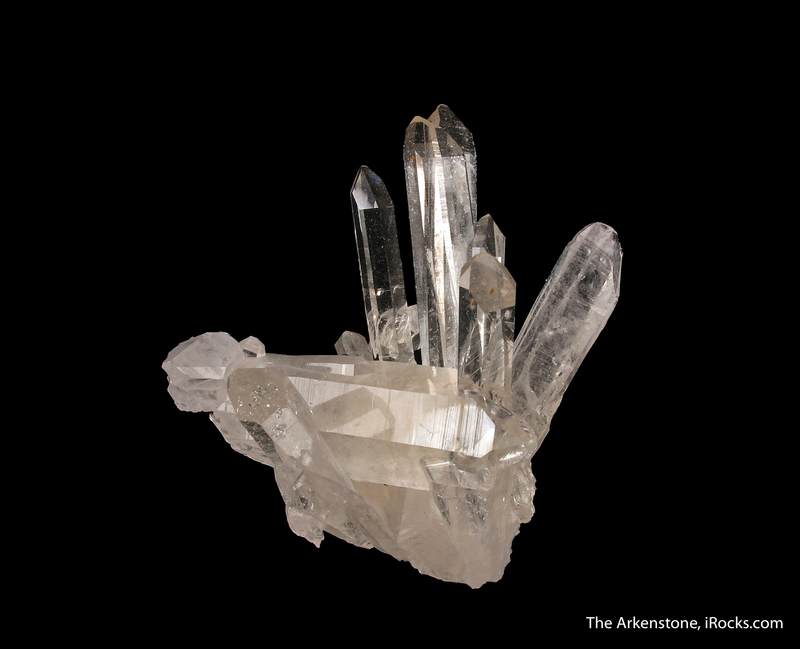 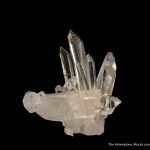 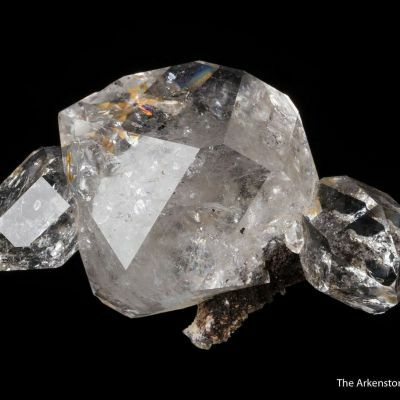 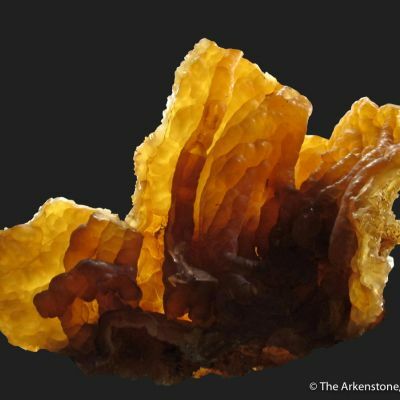 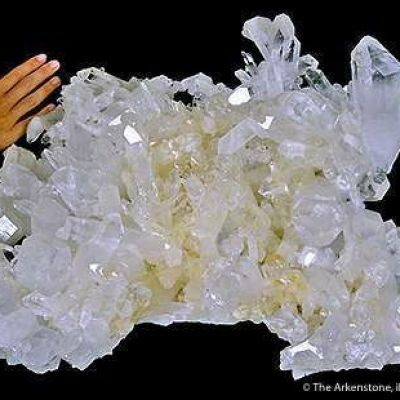 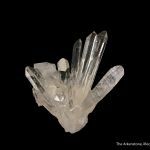 It is good from all directions, and the largest Quartz crystal is about 4.2 cm long. 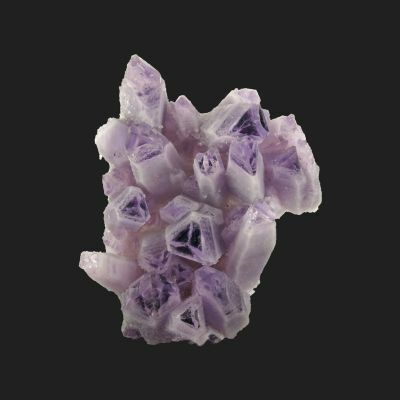 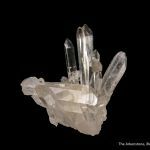 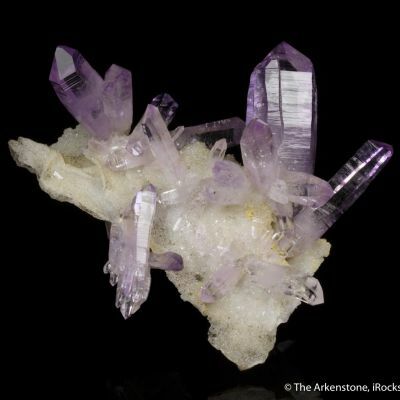 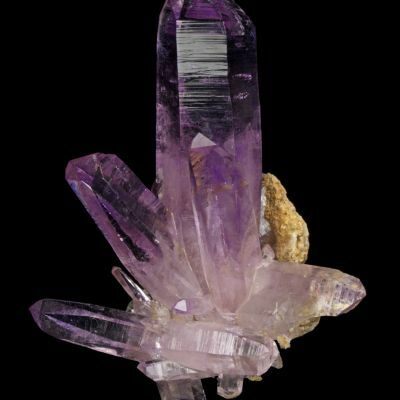 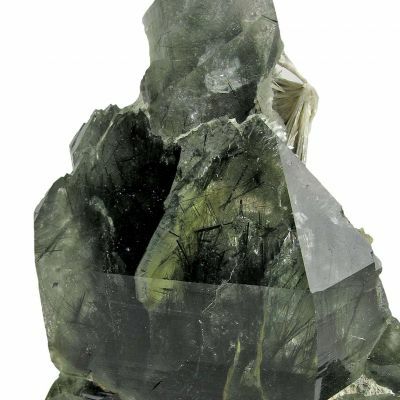 Only one crystal is missing from what would be considered the back side (and that is remarkable considering what must have been difficult mining), otherwise the specimen is in excellent condition. 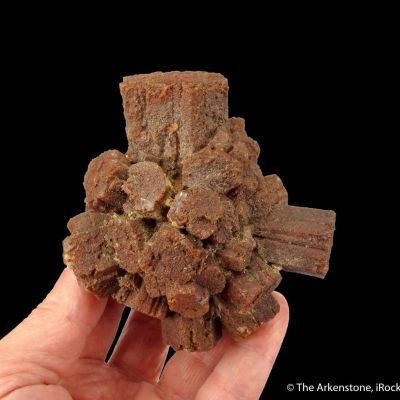 The aesthetics of this fine miniature are quite good. 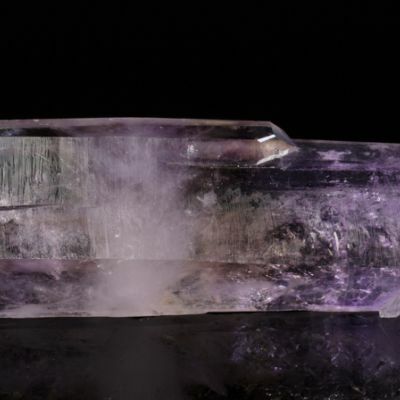 It is really startlingly gemmy and bright!